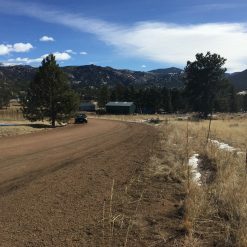 It might be the best lot in the county. 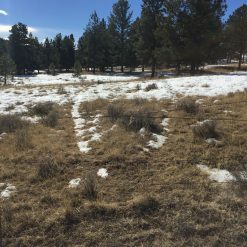 Take a look at the pictures to see why. 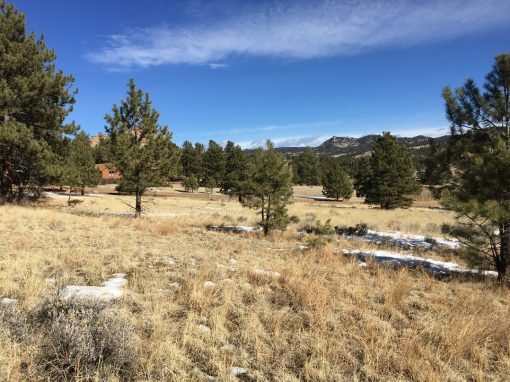 Absolutely not kidding: this property has everything you could want to make a truly exceptional home site. 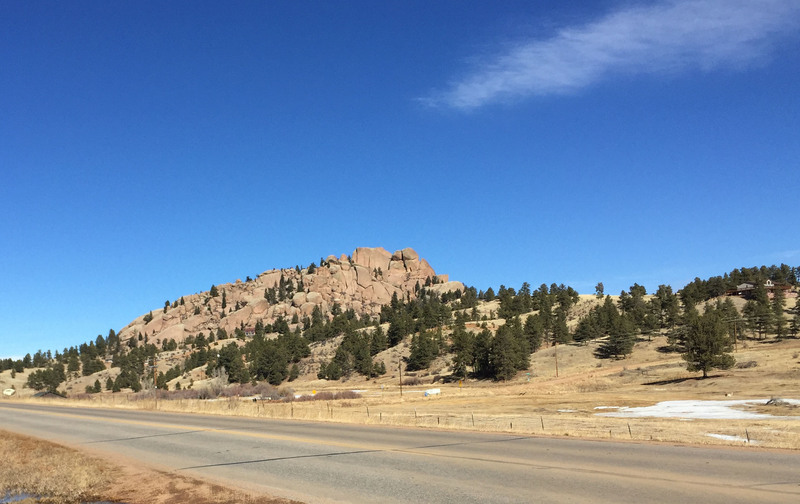 Do you work in Cripple Creek and long for a short commute? 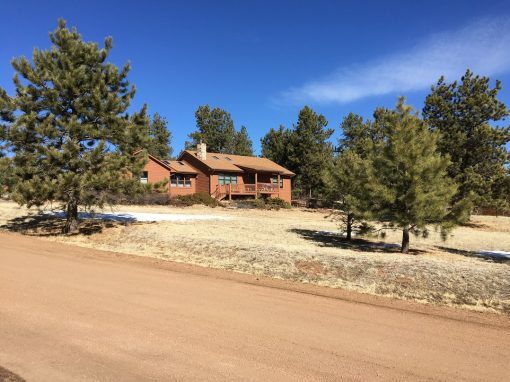 Or perhaps you’ve been dreaming of that mountain get away where you can get some peace and quiet? 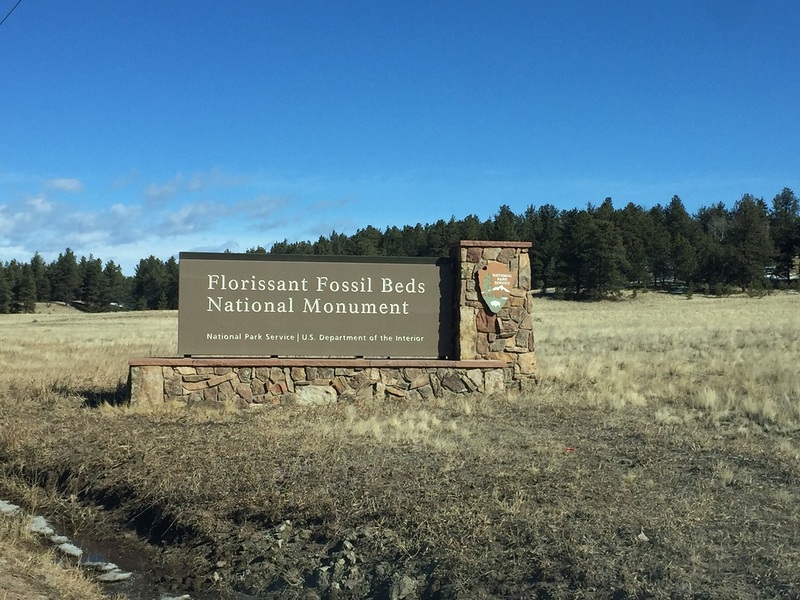 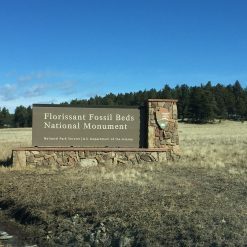 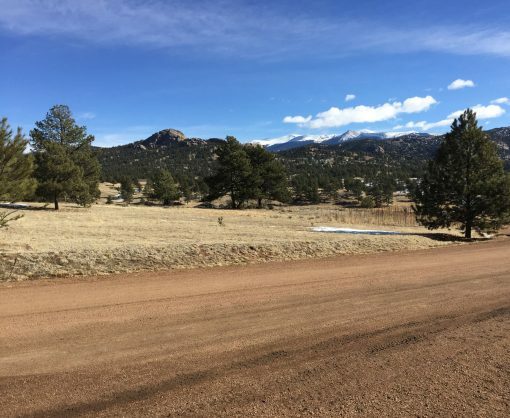 Teller county is a high country destination filled with winding and scenic roads, and no doubt you’ve wandered down some of these byways a time or two looking for that special place to call your own. This exceptional property is the place you’ve been looking for. 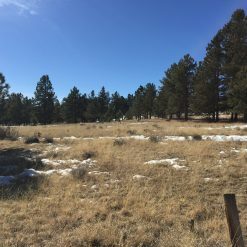 The property is located in Ranch Estates and just a few hundred feet off the highway, so expect terrific access on the county maintained gravel road. 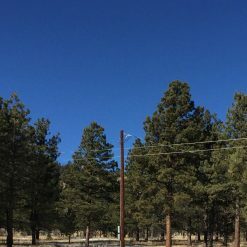 Electricity and phone are available to the lot. Mature trees, tall grass, and views. And oh wow… the views. 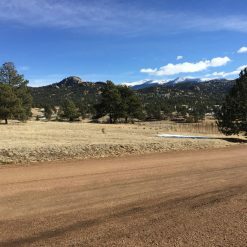 Snow-capped Pike’s Peak is in sight from the property, and the striking rock formations across the valley fill the foreground. 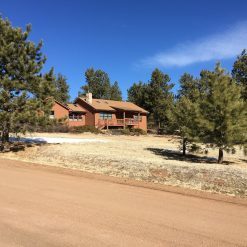 This spacious property is in a neighborhood with other well-maintained properties – some vacation homes for weekenders, and some home to full-time residents. 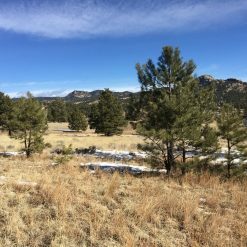 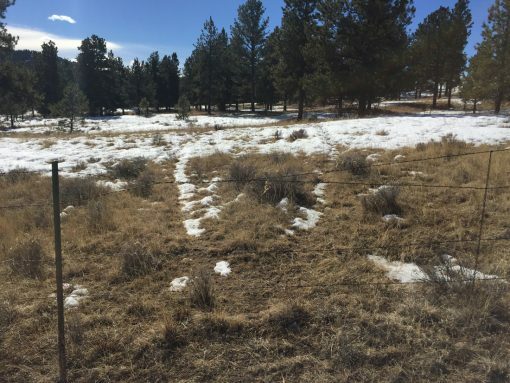 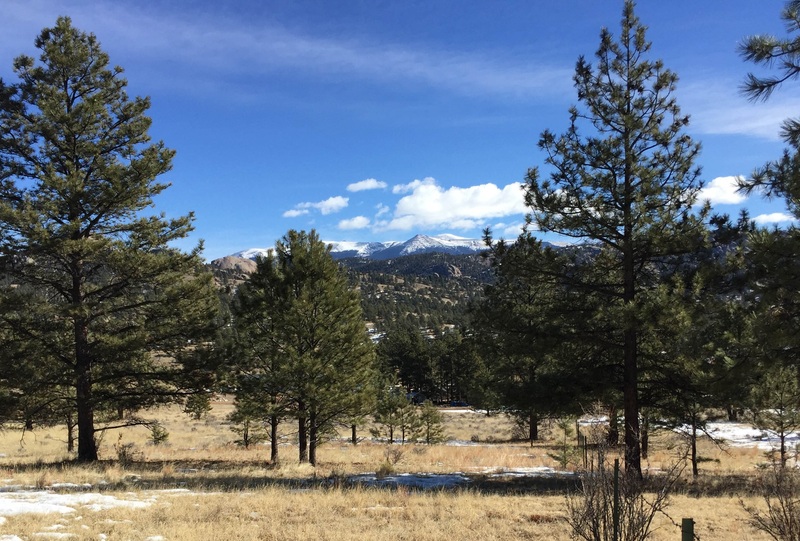 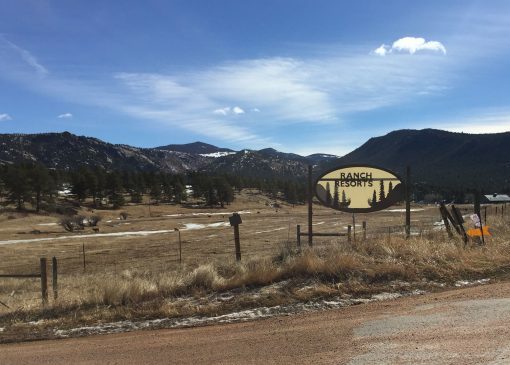 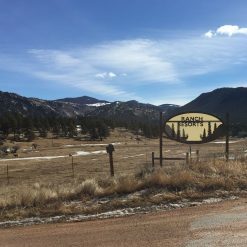 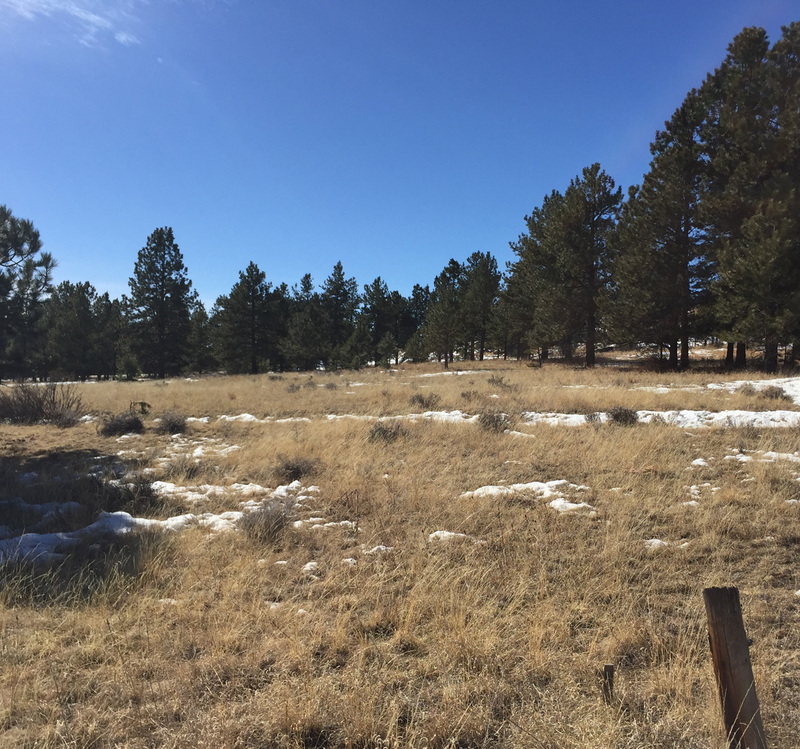 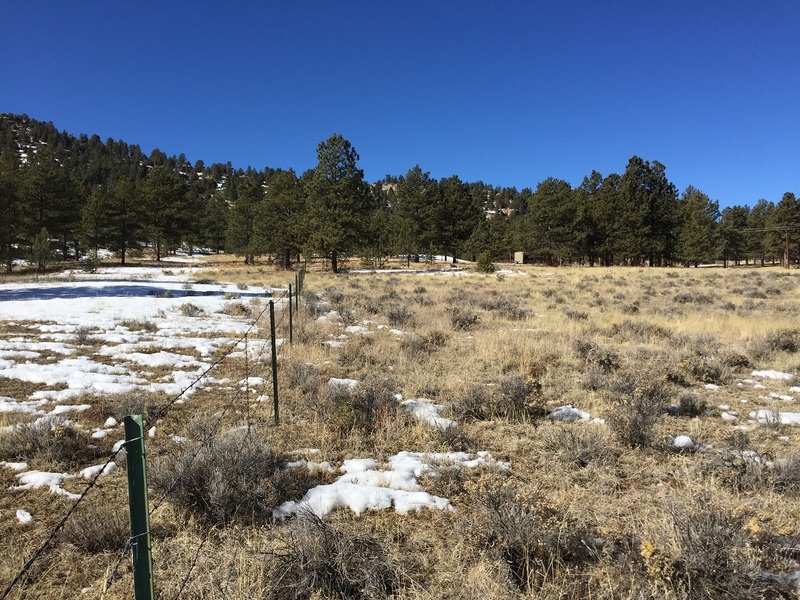 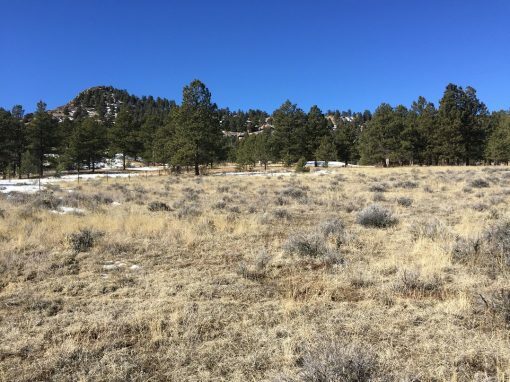 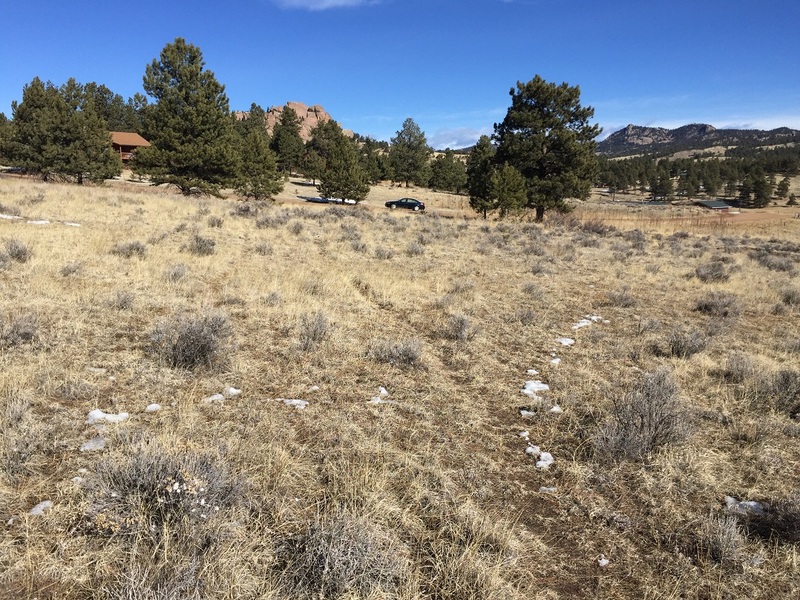 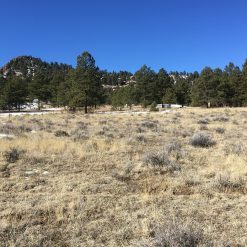 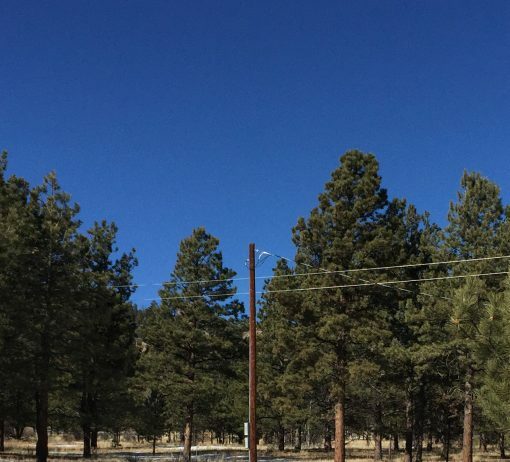 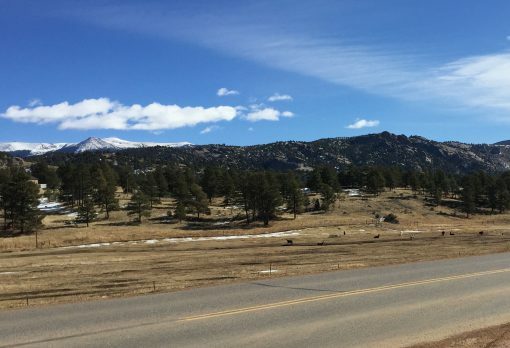 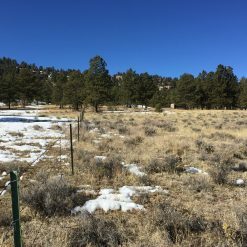 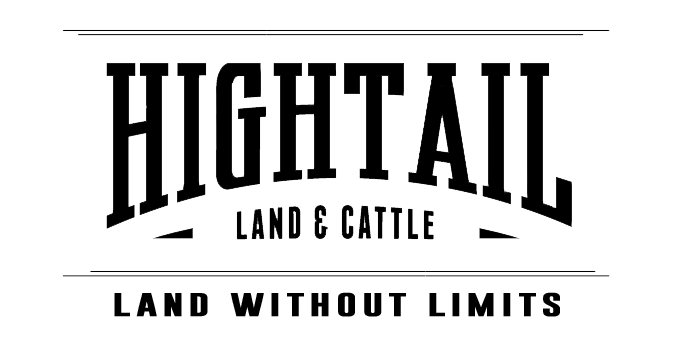 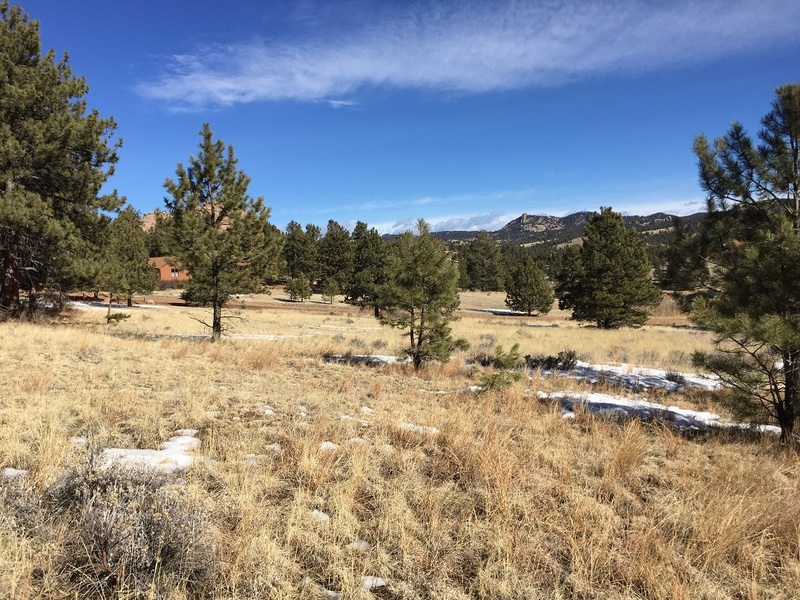 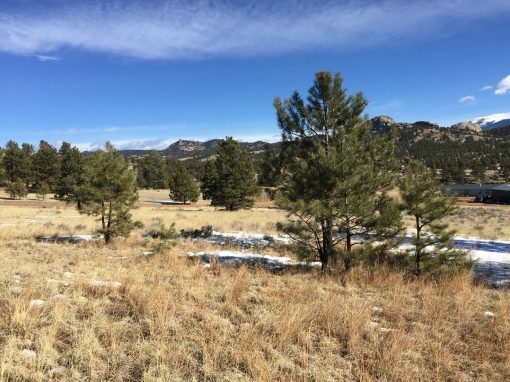 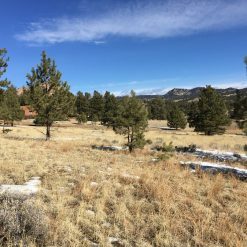 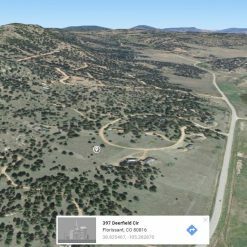 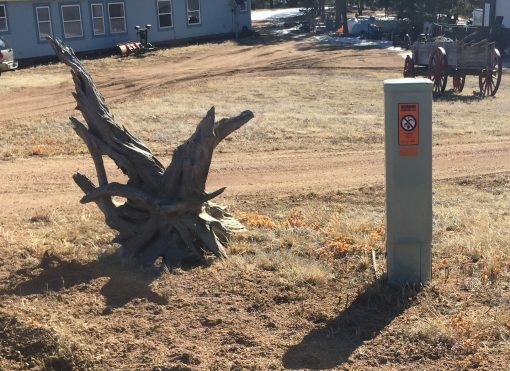 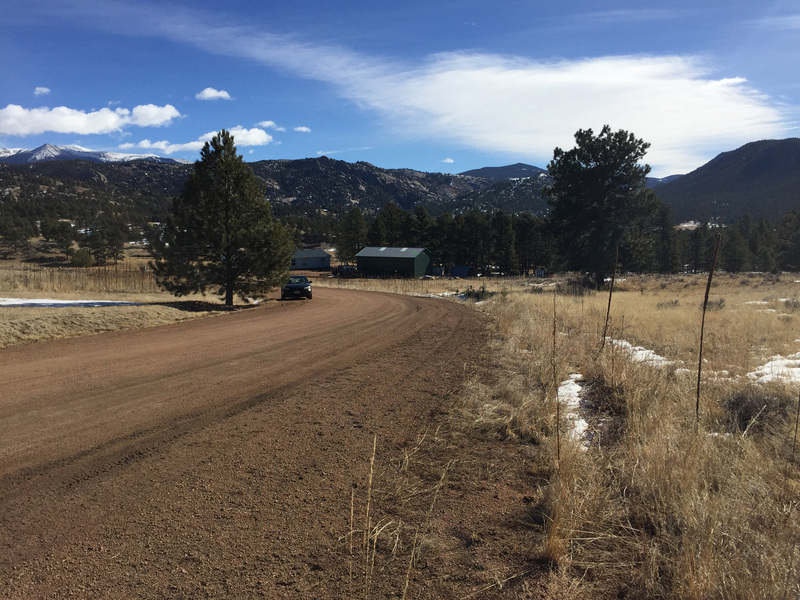 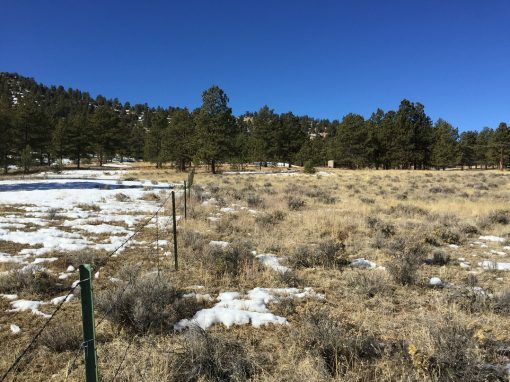 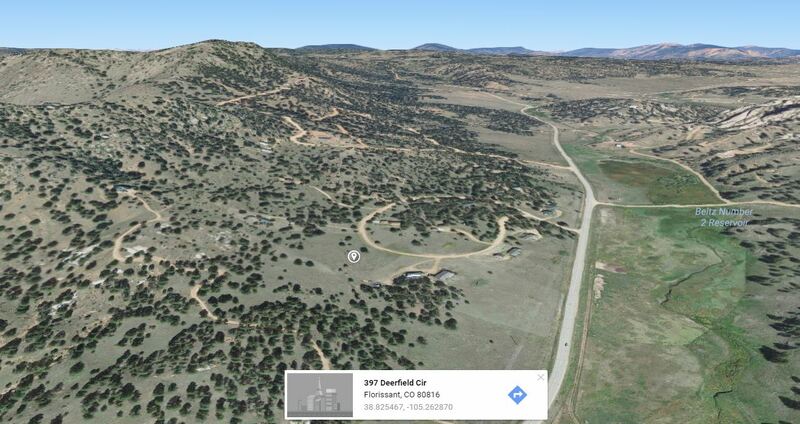 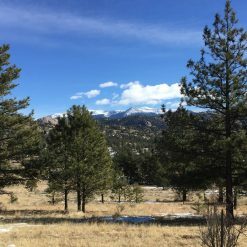 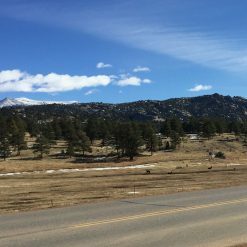 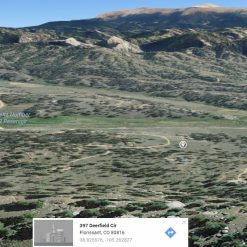 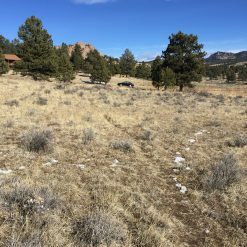 This great piece of land is yours to own in the beautiful Ranch Estates subdivision, Deerfield Cir, Florissant, Teller County, Colorado, and provides excellent proximity to beautiful sights and outdoor adventures. 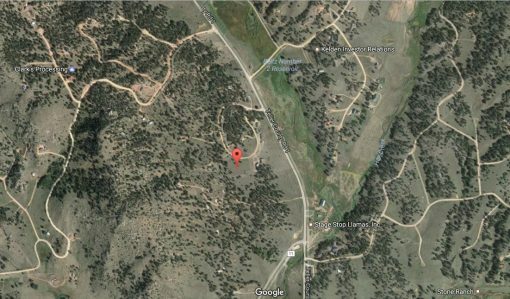 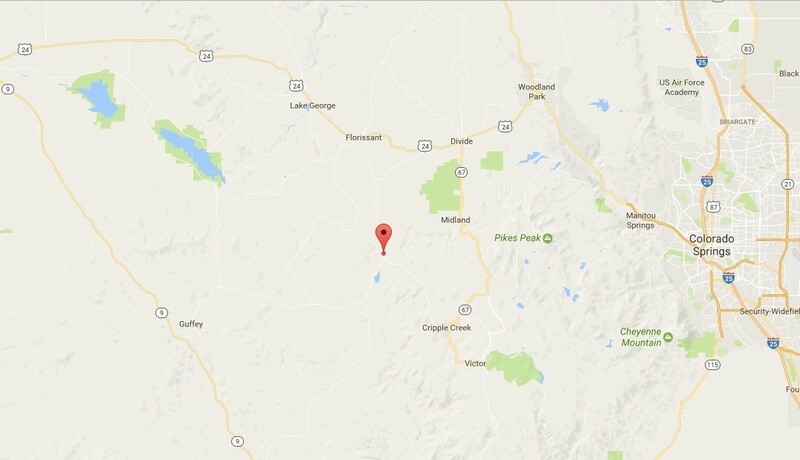 The property is roughly 18 minutes drive northwast of Cripple Creek, Colorado. 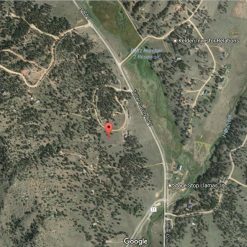 Cresson Elementary School is just 17 minutes from property, located at 412 N C St, Cripple Creek, Colorado. 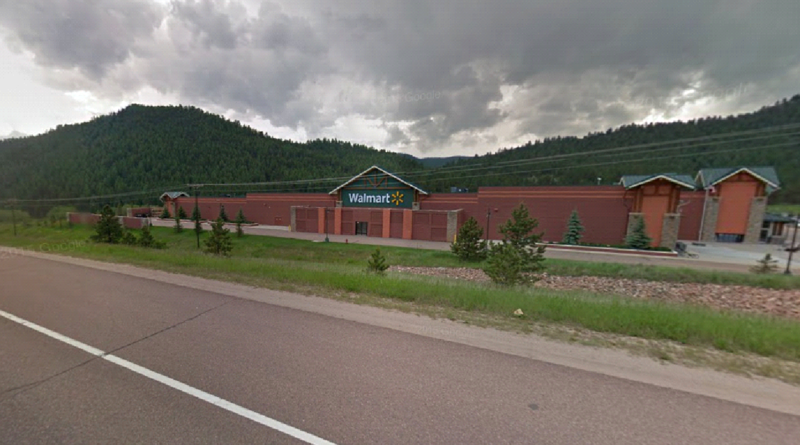 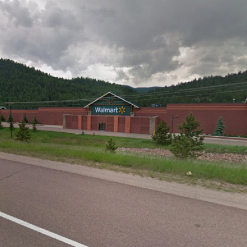 If you want to do some shopping, the Walmart Supercenter it is just a 33 minute drive, located at 19600 E Us Highway 24, Woodland Park, Colorado. 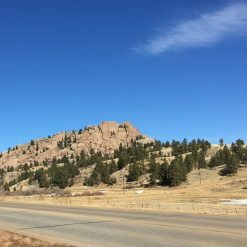 If you’re hungry, Maggie’s Restaurant is just a 19 minute drive, located at 300 E Bennett Ave, Cripple Creek, Colorado. 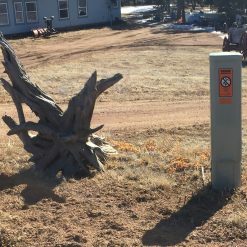 If you’re needing to fuel up, you can drop by Evergreen Gas, located at 8722 Teller County Rd 1, Florissant, Colorado, just a 16 minute drive from the property. 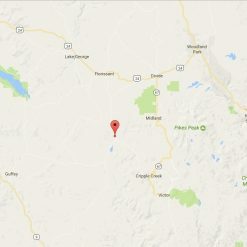 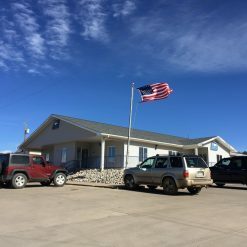 The nearest market from the property is Cripple Creek Venture Foods, located at 1075 Co Rd 1, Cripple Creek, Colorado, just a 15 minute drive from the property. Also, the nearest Post Office is located at 319 W Carr St, Cripple Creek, Colorado, just 17 minutes away. 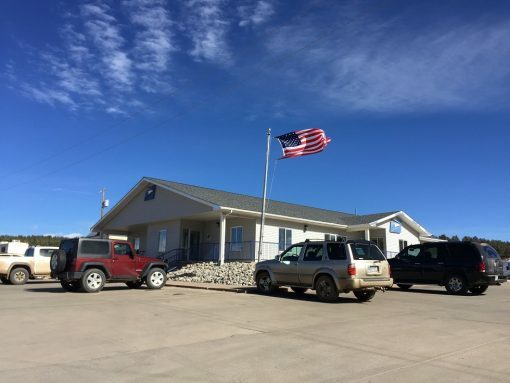 If someone is needing medical care, St. Thomas More Hospital is just a 56 minute drive from the property and it is located at 1338 Phay Ave, Cañon City, Colorado. If you’re wanting to chase golf balls on a leisurely afternoon, you can visit Salida Golf Club just an hour and half drive from the property, located at 411 Crestone Mesa Dr, Salida, Colorado. 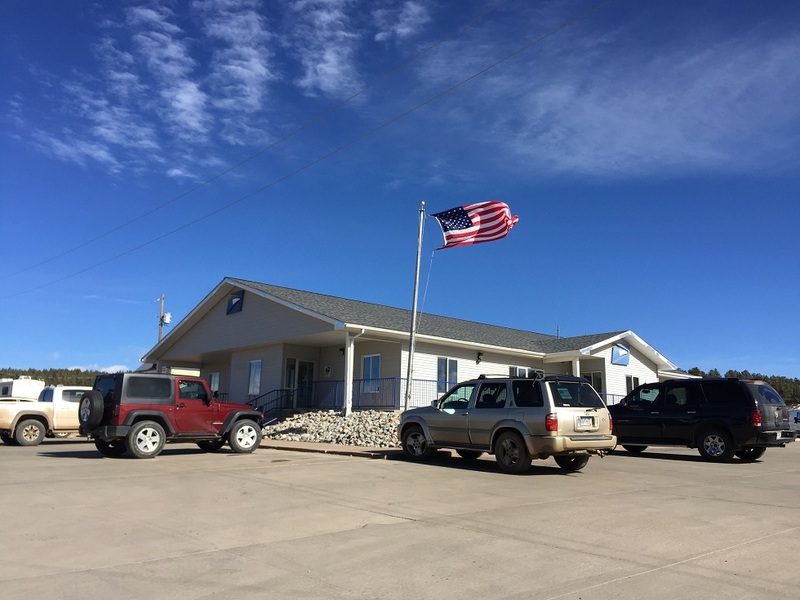 Fremont County Airport is located at 60298 US-50, Penrose, Colorado, just an hour drive from the property.